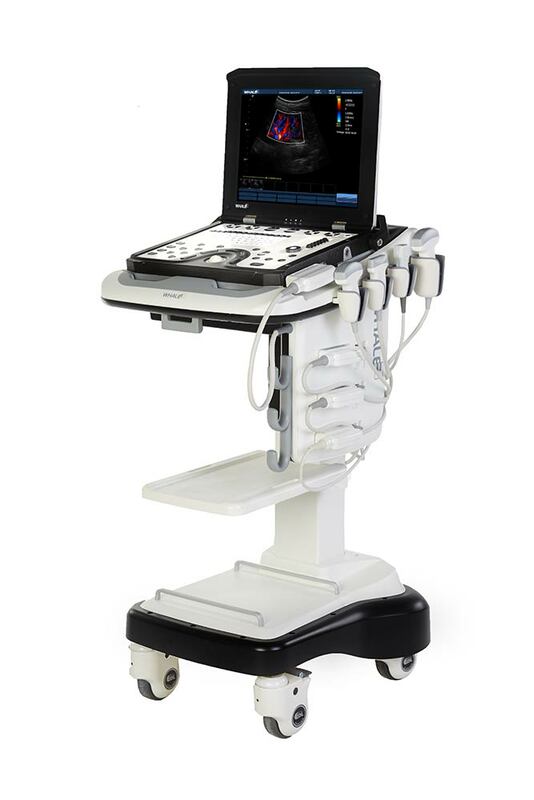 The Sigma P5 Ultrasound offers superior imaging for multiple applications in Point Of Care, Musculoskeletal, Cardiovascular, and general imaging. 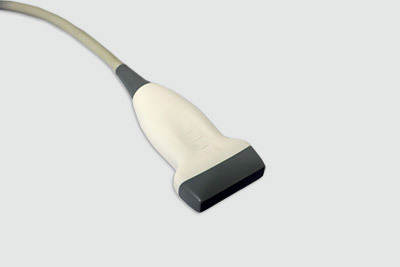 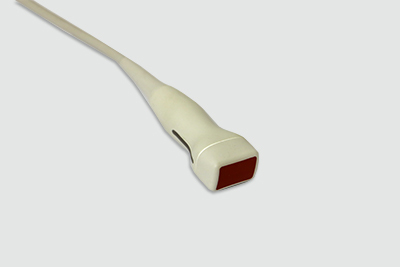 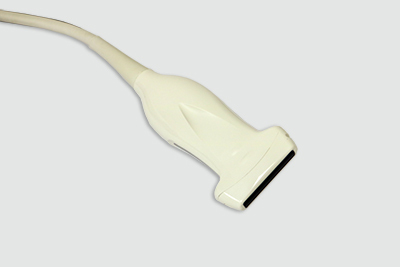 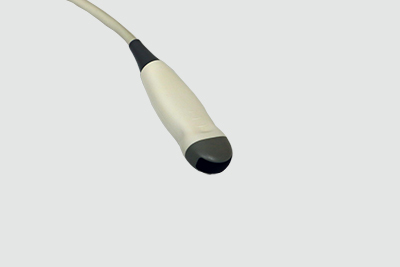 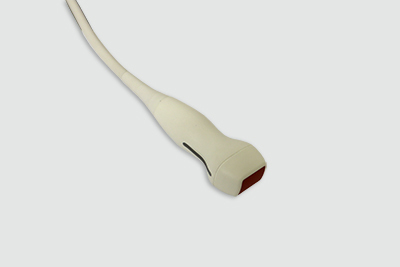 The Lambda P9 Ultrasound is a fully functional cardiovascular echo system. 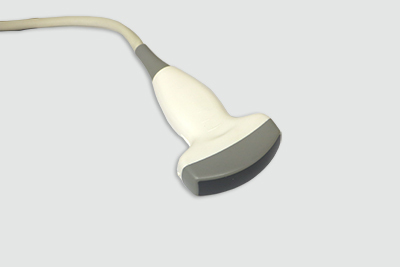 Learn more or schedule a Whale demonstration.